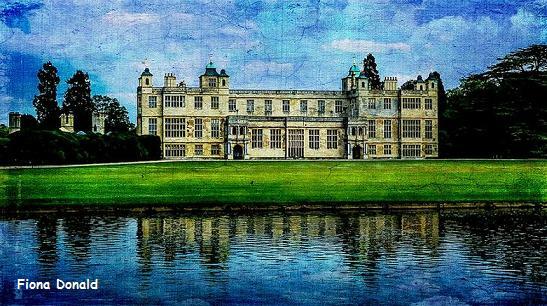 Audley End is a glorious Jacobean stately home owned by English Heritage. The kitchen garden at Audley End House and Garden is based on Victorian times with produce used by the household. But what makes this garden unique is that it is cultivated organically, the produce ending up in the organic shop for visitors to buy, rather than on the banqueting table. HDRA, the organic organisation, began restoring the overgrown and semi- derelict garden with English Heritage on the 1st January 1999, and the garden was opened to the public just three months later. 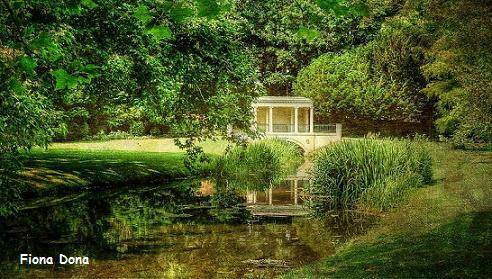 2019 Gardens at Audley End openings all year. See website for times etc. Disabled access. If you want to find places to stay near Audley End House and Garden, why not stay in one of our recommended hotels. Audley End Hotels - click here.